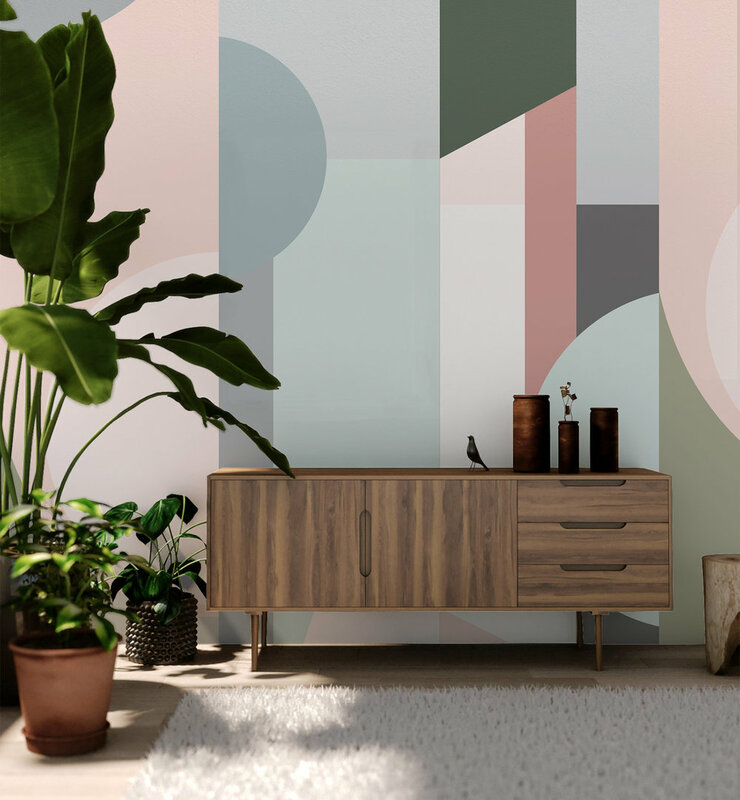 Glasshouse is a flexible range of modular wall coverings, bringing you seven interchangeable designs - a completely new way to create beautiful, individual environments. Each wallcovering is available in two elegant colour ways - Dawn and Dusk - offering two distinct atmospheres to choose from. 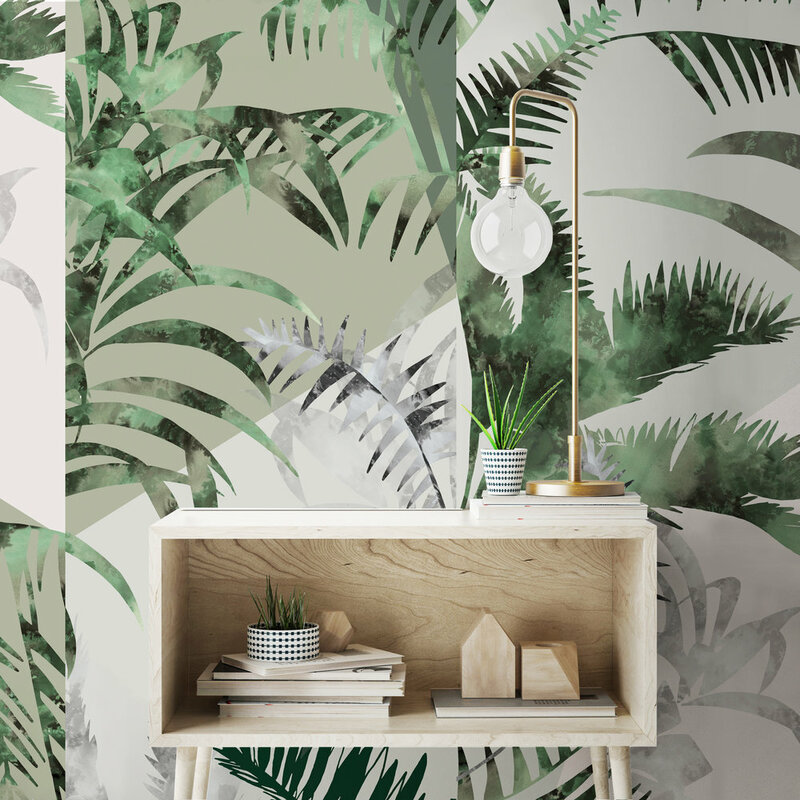 Inspired by the relationship between garden greenhouses and urban architecture, these unique modular wall coverings deliver a bespoke result for every project. Each 9 metre roll of wallpaper features 3 x 3 meter lengths of multidirectional pattern. Unlike traditional wallpaper, Bespoke Atelier wallcoverings offers three unique design segments per roll. 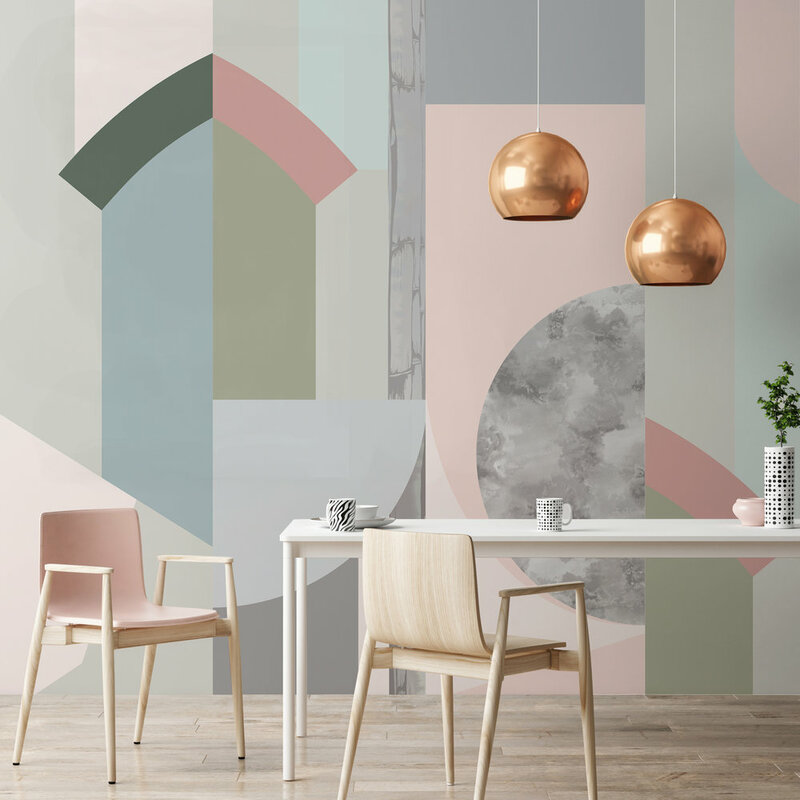 Hang each length of wallpaper vertically or horizontally and in any order to create customised combinations to fit your space. The range is available for sale by contacting us directly using the form below or alternatively on Houseology.com. Click on the images below for more information about each of the wallcoverings.